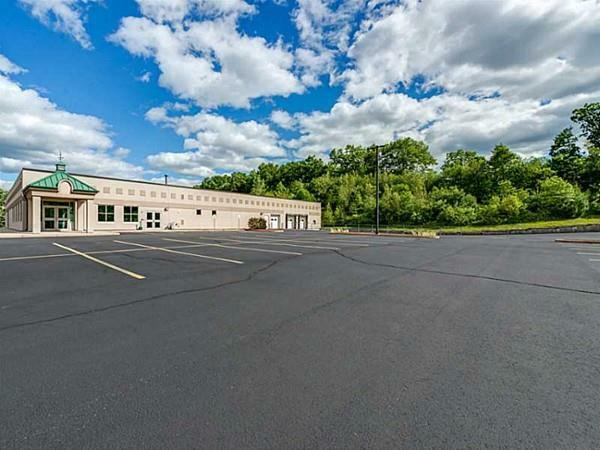 Prime property located on Industrial Drive. Close to highway RI and Mass. 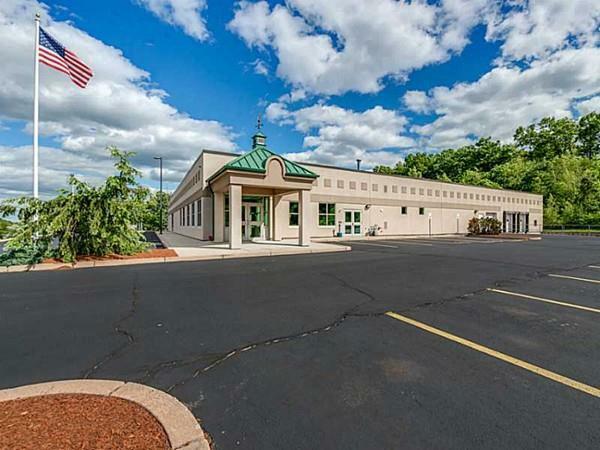 Selling building on 3 acres of land. Building built in 2001, total 20200 sq ft of space. 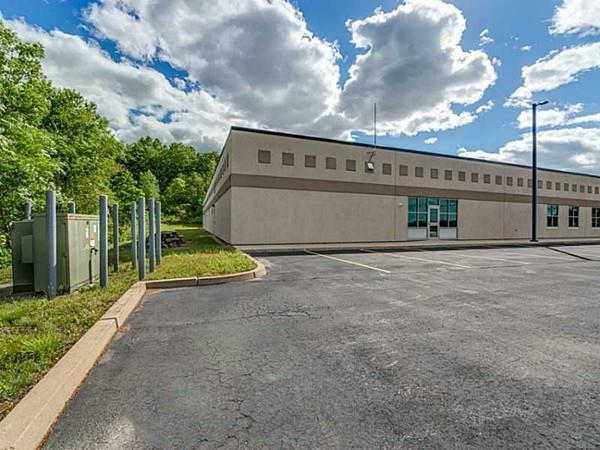 Offers many offices , open manufacturing space, warehouse, storage room, 3 loading docks, weight scale, fork lift recharging station, 3 bathrooms, lock room, lunch room. 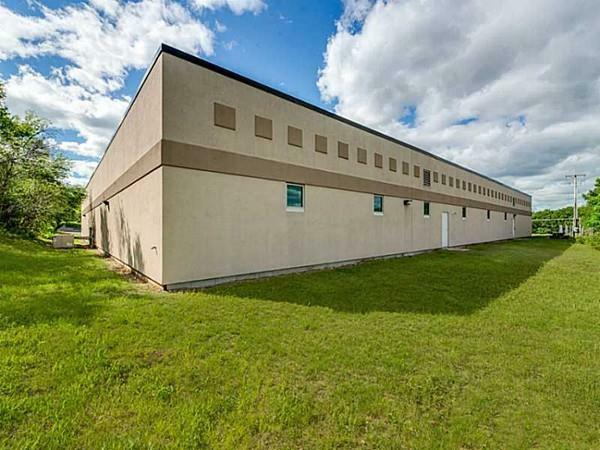 Building has 15-18 foot ceilings, gas heat, central air, climated controlled, alarmed, security system, cameras, sound system, complex boiler and sprinklers. Fire system antenna to fire station, building up to state and town code. Rise upgraded all lighting in and outside. Building is in excellent condition. Call for more details. Listing courtesy of Linda Morrissey of Re/Max Properties. Listing provided courtesy of Linda Morrissey of Re/Max Properties.